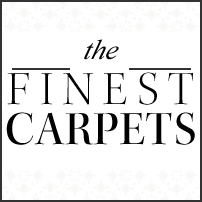 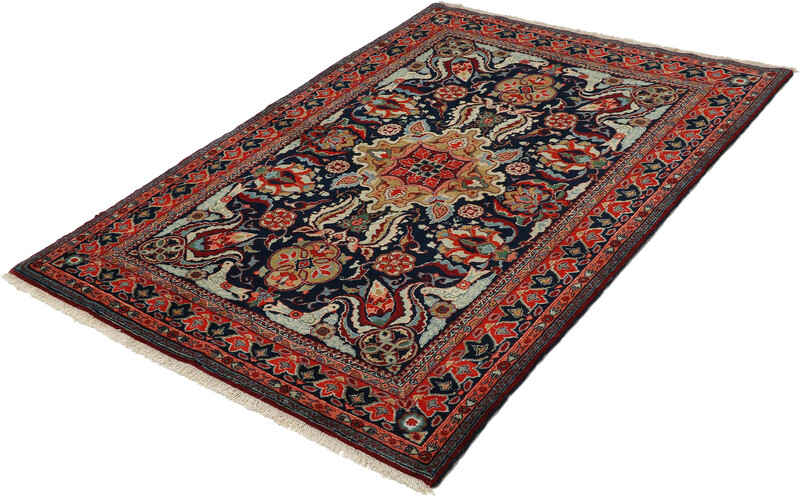 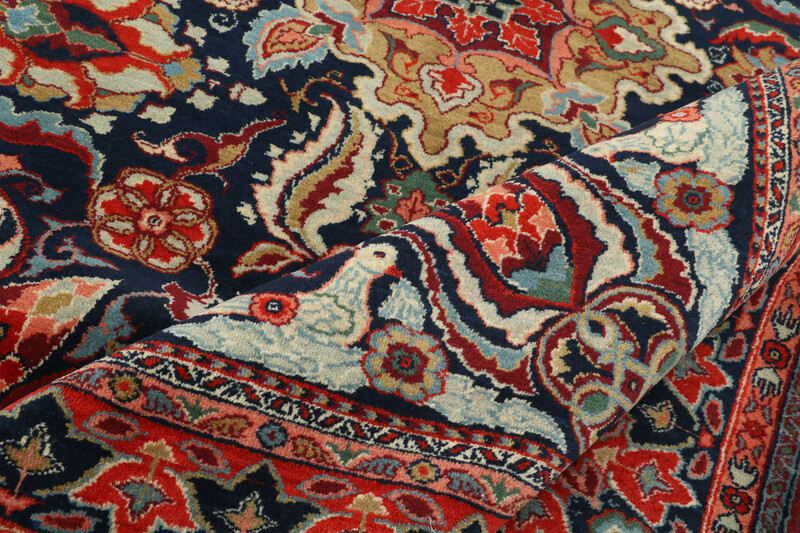 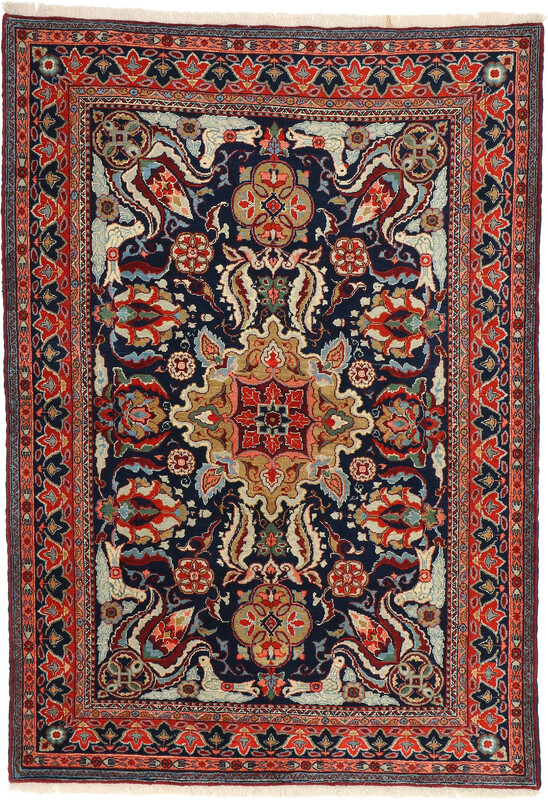 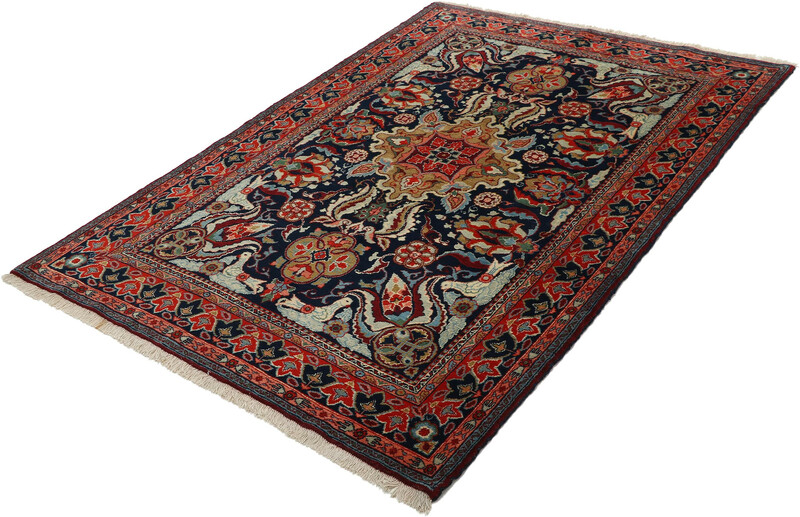 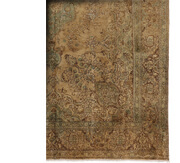 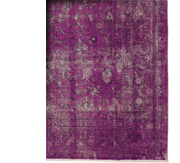 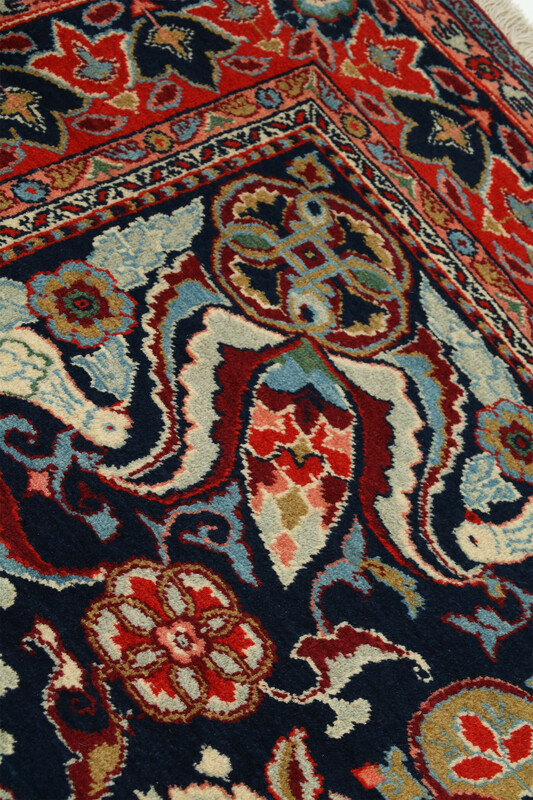 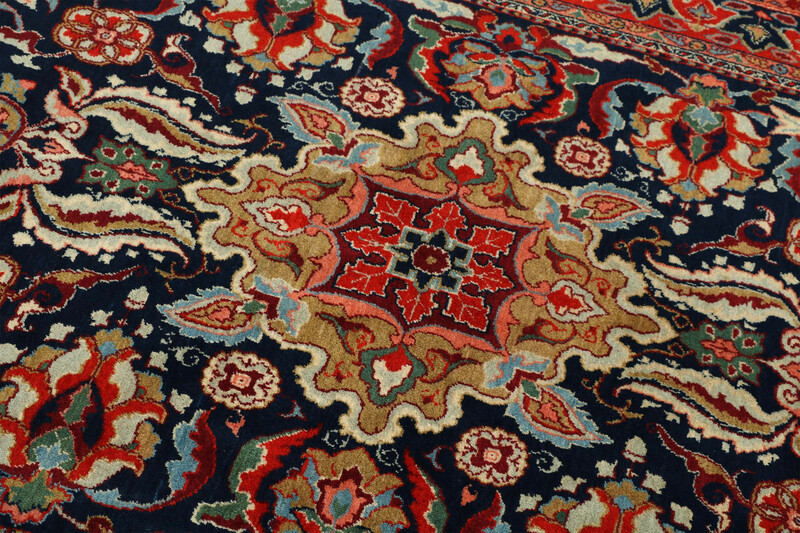 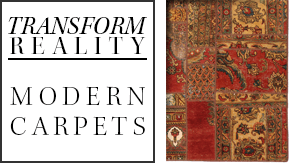 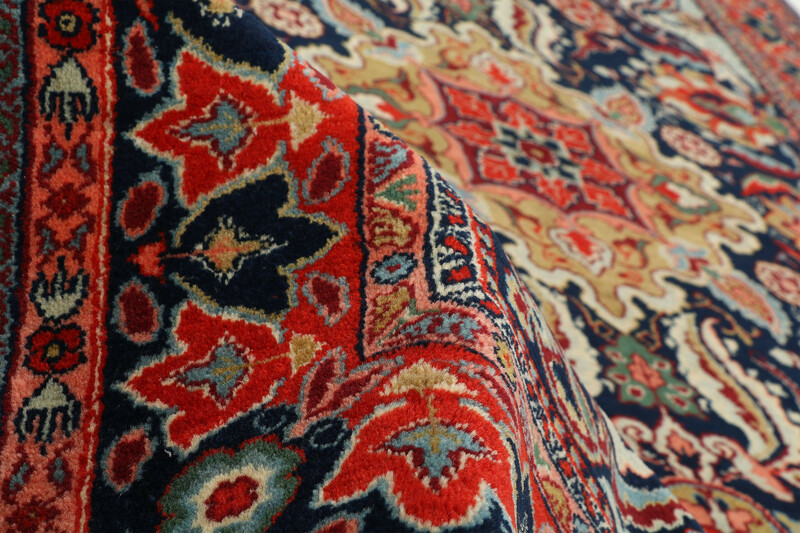 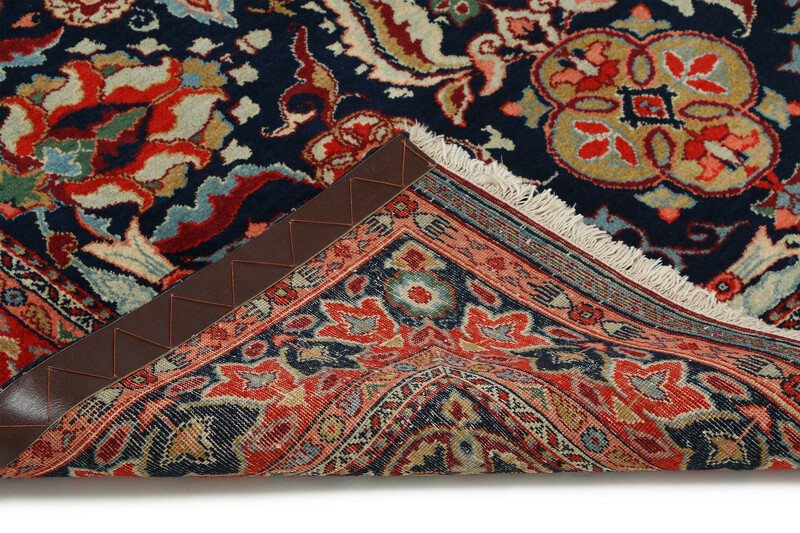 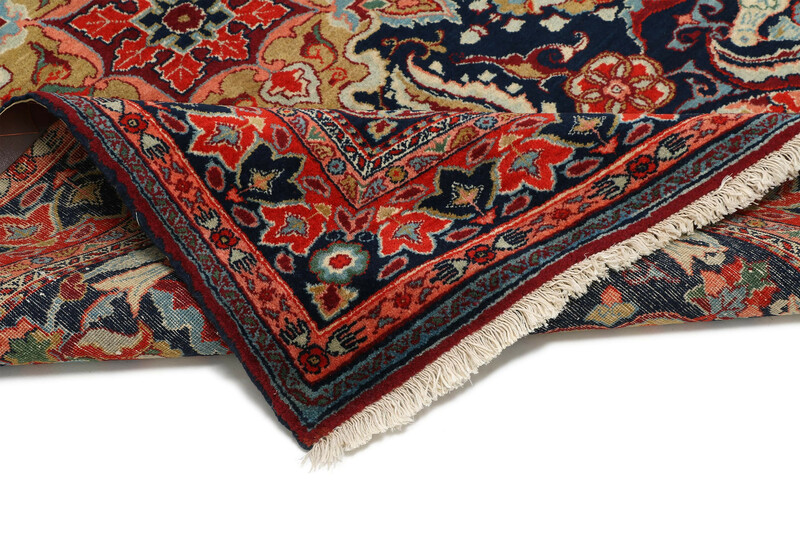 Hand-woven oriental carpets made in Persia are believed by many to be the most beautiful of all carpets. 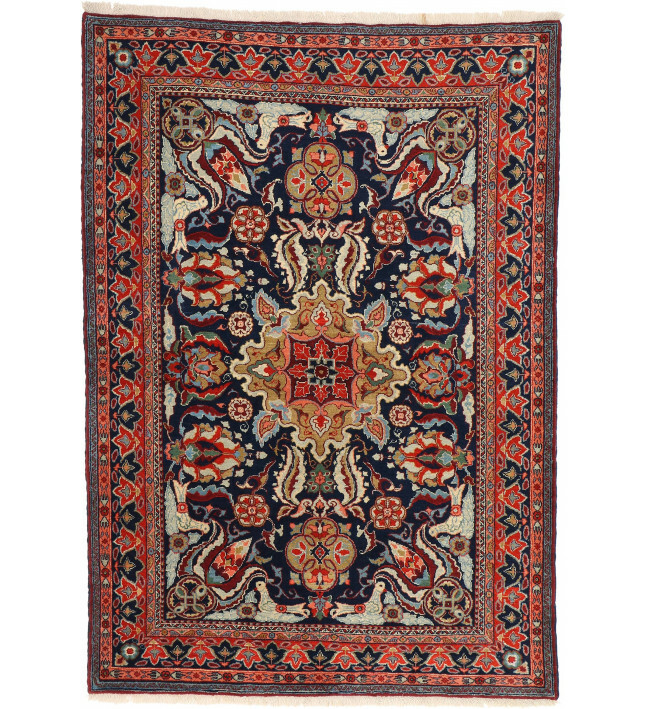 Patterns vary from tribal motifs featuring bold, stylized geometrics to classic, graceful arabesques, ornate corner motifs and all-over floral designs. 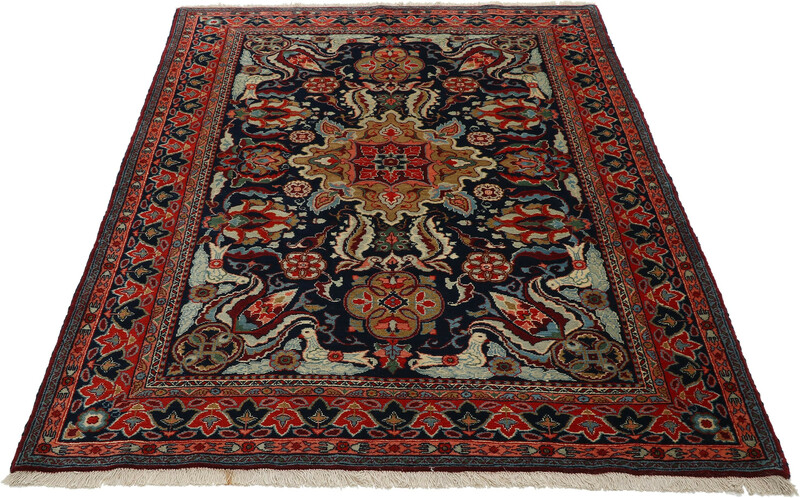 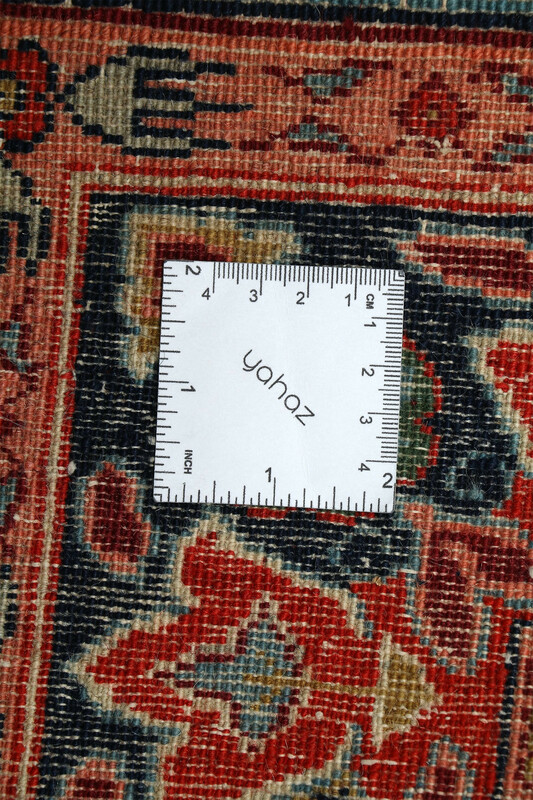 Oriental Persian carpets have captured the attention of people throughout the world for centuries because of their superb craftsmanship, lustrous wools and other fine materials such as silk and golden threads. 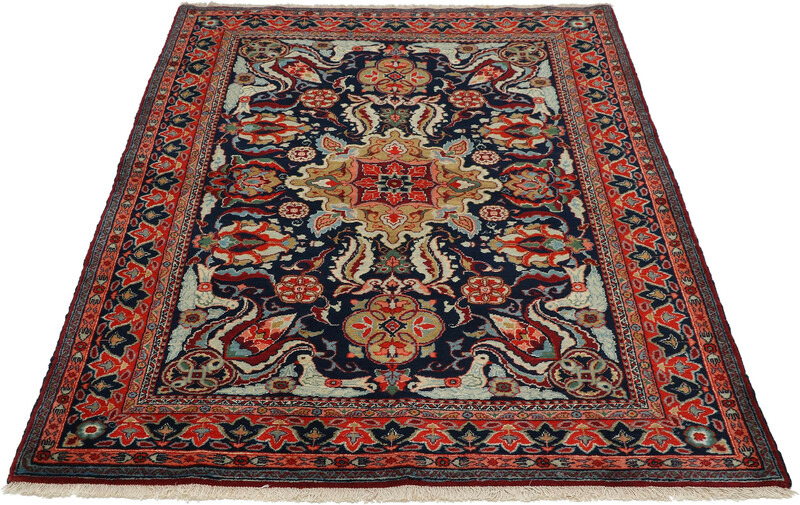 An oriental carpet can be used as a centerpiece in a room because of the outstanding quality of design, material and pattern.